This week’s edition of Digital Wire Blu-ray Releases has the news on several upcoming home video debuts bound to be of great interest to sci-fi and horror fans, including the latest from filmmakers Spike Lee and Neill Blomkamp and a few obscure monster movie relics from decades past. 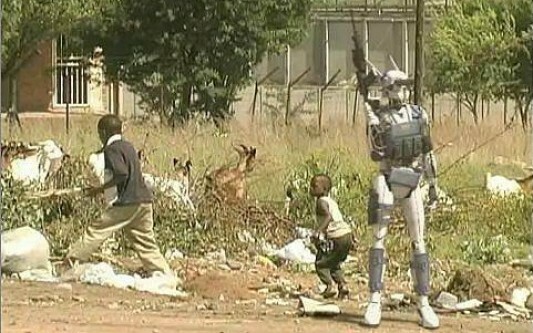 In the near future, Johannesburg is patrolled by a mechanized police force. The creator, Deon Wilson (Dev Patel), wants to take robotics to the next level by creating a sentient droid that can think and feel for itself. Enter Scout Unit 22 (Sharlto Copley), a banged-up police droid scheduled for disposal. Against orders from his boss, Michelle Bradley (Sigourney Weaver), Deon creates a firmware update that gives the damaged unit consciousness, turning the hardened police droid into a newborn child. 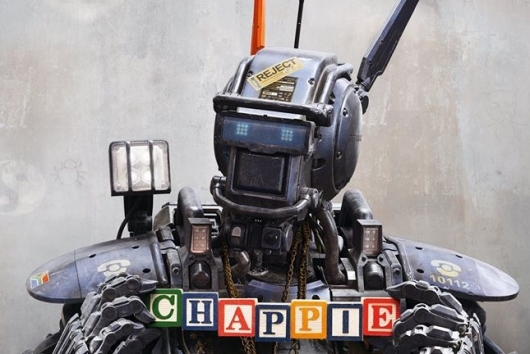 A new trailer has been released by Sony Pictures Releasing UK for District 9 and Elysium director Neill Blomkamp‘s next movie, titled Chappie. The new trailer is a bit different from previous trailers we’ve seen. You can read a synopsis and check out the trailer below. 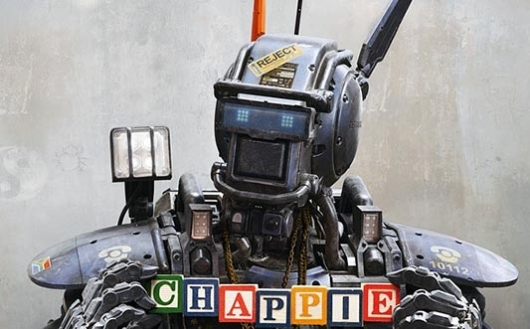 We got our first look back in November at Chappie, the upcoming film from director Neill Blomkamp (District 9, Elysium). Now, a second trailer for the film has been released, which you can watch here below. The new trailer see the roles of Hugh Jackman, Dev Patel, and Sigourney Weaver come into sharper focus and reveals more action than the more emotional spin of the first trailer. 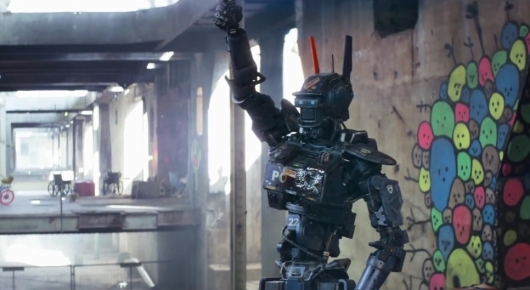 It also became more apparent to me that Chappie draws strongly on elements from two sci-fi classics, RoboCop and Short Circuit, which Blomkamp is weaving into a dystopian sci-fi take on Pinocchio. The first trailer has been released for Chappie, the next movie from District 9 and Elysium director Neill Blomkamp. The movie is a coming-of-age tale, but instead of following a young human being coming into their own, this follows a robot. It stars Dev Patel, Hugh Jackman, Sigourney Weaver, Jose Pablo Cantillo, South African rap-rave duo Die Antwoord (Yo-Landi Visser, Ninja), and Sharlto Copley as Chappie. You read a summary, see a poster, and watch the trailer below. Elysium, the highly anticipated next movie from District 9 director Neill Blomkamp, isn’t even out yet (set for release on August 9th), but casting is already underway for his next project, which is titled Chappie. According to sources, Slumdog Millionaire and The Newsroom star Dev Patel is in early negotiations to star in the movie, which is written by Blomkamp and his wife, Terri Tatchell, who also co-wrote District 9. 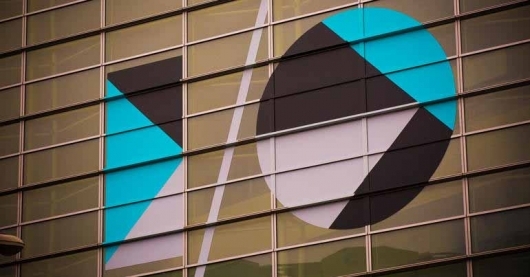 Continue reading for more and to see a video of the short that inspired Chappie.